Best Badges Ltd: What is the difference between hard and soft enamel badges? 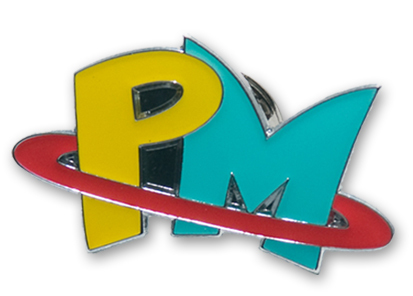 What is the difference between hard and soft enamel badges? People often ask us to explain the differences between the various enamel badge options on our website - so here we go: the definitive guide to hard, soft, imitation hard and printed metal badges! 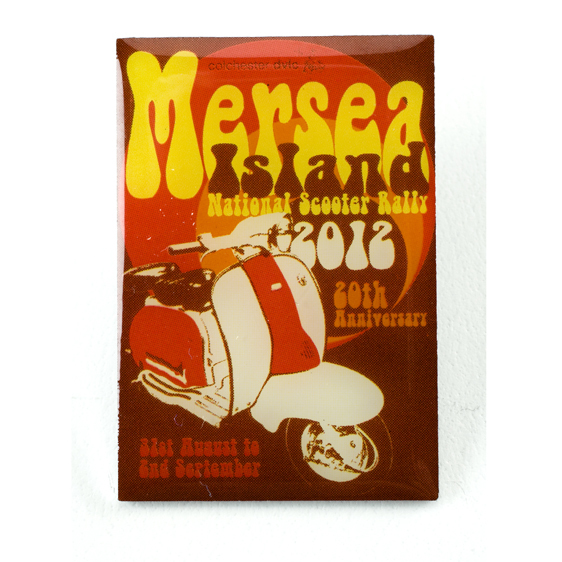 Soft enamel badges are the most popular type of enamel badges. The material allows for full pantone colour matching and a quality finish at low prices. In production, the coloured enamel is naturally slightly recessed beneath the surface of the raised metal. The enamel is not soft to the touch, but can be susceptible to scratch or deterioration over time. For a smooth and slightly convex finish, and also for optimum protection against scratch, an epoxy resin coating can be added to the surface. 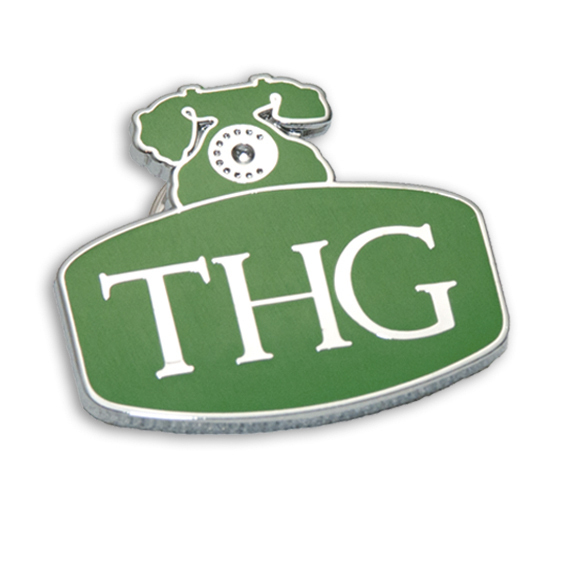 In contrast, hard enamel badges are made using a higher quality of enamel which will be extremely durable over long periods of time. 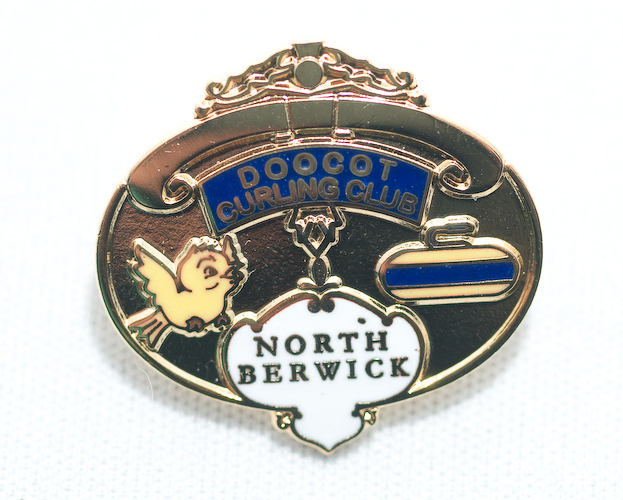 With hard enamel the surface of the badge is polished to a high quality finish, and the surface is highly durable, so there is no need for any resin coating. Traditional Hard Enamel is a natural substance which has been used in badge making for hundreds of years. Because traditional hard enamel is a natural substance the range of colours available is limited, and the colours are generally duller than with other materials. The final effect is a very traditional feel. Imitation (new) hard enamel badges are a more modern alternative for hard enamel. This very popular solution offers the high-quality polished finish and durability of traditional hard enamel, but the enamel can be pantone colour matched. The price is usually lower than hard enamel but higher than soft enamel. Printed Metal Badges are a slightly different type of badge. No enamel is used in production, instead the artwork is replicated precisely in print. These badges are commonly chosen when it is important to replicate your logo without making any alteration for the die-struck process or when gradients of colour must be included.